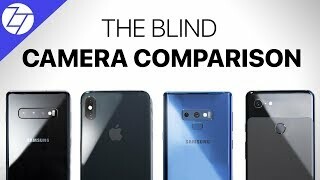 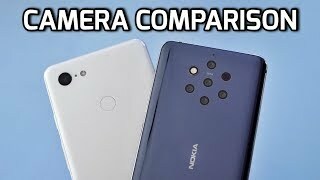 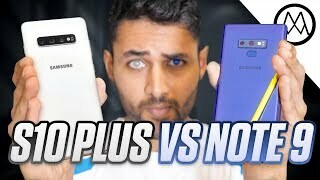 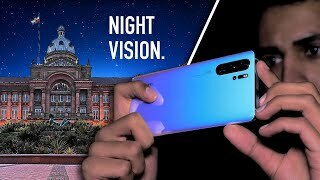 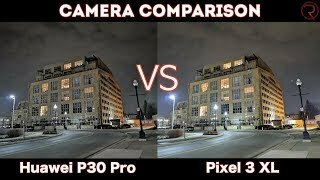 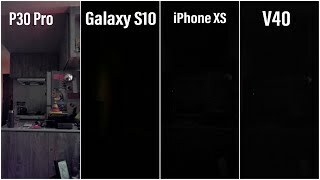 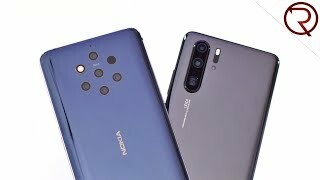 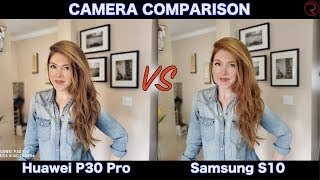 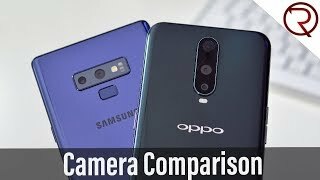 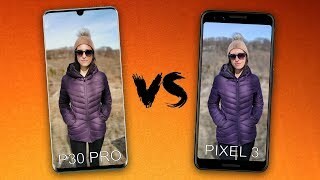 Samsung Galaxy S10+ vs Samsung Galaxy Note9 - The ULTIMATE Camera Comparison! 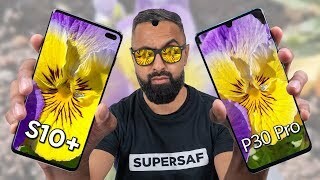 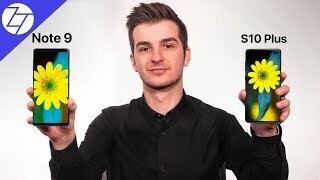 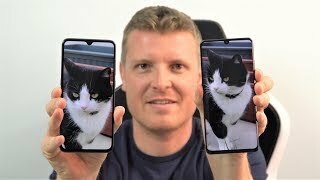 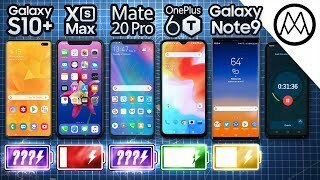 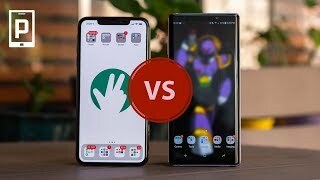 Apple iPhone XS Max vs Samsung Galaxy Note9: Too little or too much? 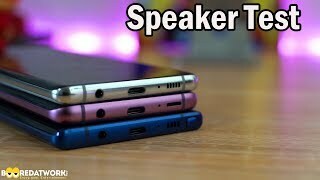 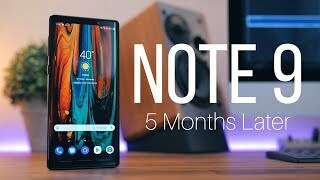 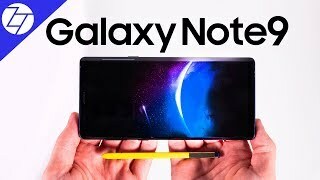 Samsung Galaxy Note9 - FULL REVIEW (after 4 months of use)!